It may carry the reputation of being the party capital of the world but there is much more to Ibiza than meets the eye. The foam parties and neon lights are just a small part of what this jewel of the Balearic Islands has to offer. Naturally, you’ll find some the biggest acts in dance music packing the clubs of San Antonio and Ibiza Town but it is a perfectly fine destination for a 2019 family holiday. Resorts such as Santa Eulalia and Cala Llonga offer a relaxed environment for everyone to enjoy. Ibiza holidays have an appeal that ticks every box – guaranteed sunshine, picturesque countryside, lively towns, family-friendly resorts and pristine white beaches. If you want a holiday of relaxation and a chance to top up the tan then Ibiza is the place to be. Such is the diversity of this island that every holiday can be catered for. Obviously, if you’re looking for a party then there are not many places better than San Antonio. Home to household clubs such as Gatecrasher, Space, Pacha and Privilege, the town has been entertaining revellers booked in for clubbing holidays for almost 40 years. Grab the glowsticks and brace yourself for foam as Ibiza is rocked by the biggest DJs in the business all summer long. Move further north and you’ll find a much quieter and relaxed Ibiza. 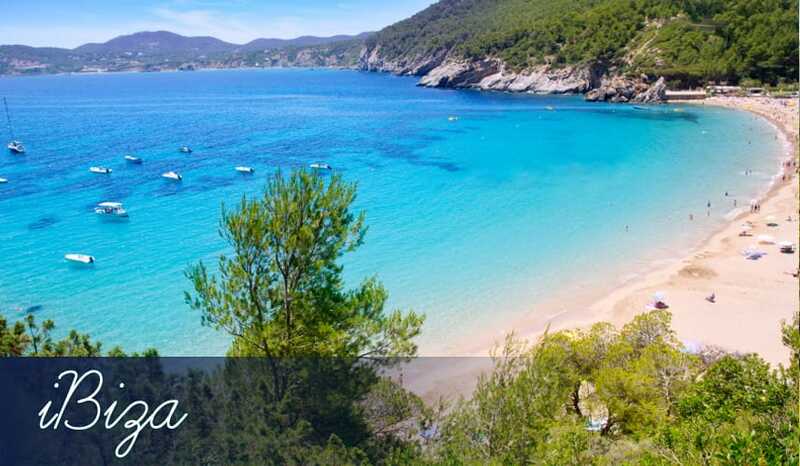 Santa Eulalia provides the ideal destination for a family break with sprawling beaches, a charming promenade and plenty of hotels offering all inclusive holidays and self catering packages depending on your preference. Other resorts such as Cala Llonga will ensure that you and your little ones are entertained for a week or two in the sun. Couples will love the laidback vibes of Portinatx on the northern coast. Hike through the magnificent countryside or simply unwind on the peaceful beaches, some of which provided the backdrop for the 1950s movie South Pacific. Learn more about each destination in our handy guides below then use our search options to find cheap Ibiza holidays today.